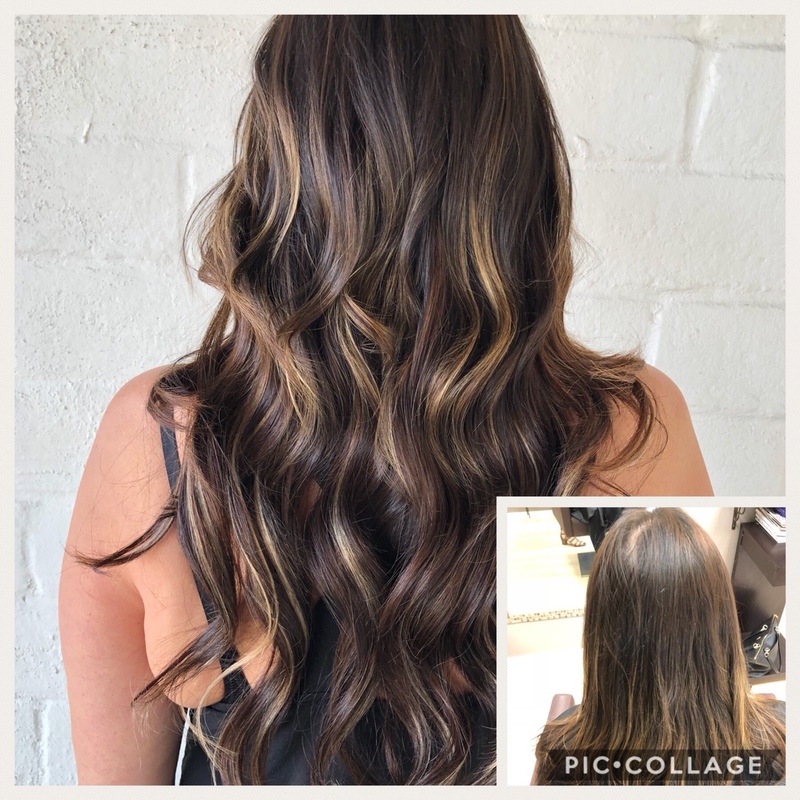 We specialize in Hair Extensions for all types of hair, semi permanent that stay on for weeks or months and removable extensions. Owned and manage by Shelly Cook who has been in business over 20 years in San Diego. BELLAMI Clip-in Hair Extensions are double drawn and produced with 100% Remy human hair. 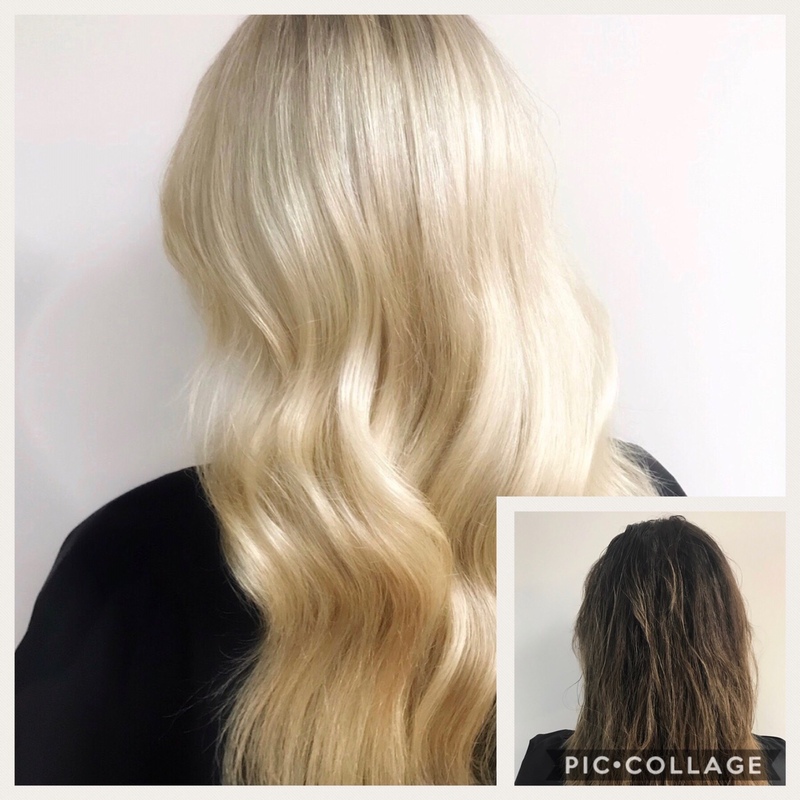 Because of this, BELLAMI Hair Extensions are of superior quality, blend naturally with your own hair and can be washed, blow dried, flat ironed, and/or curled using hot tools, just like your own hair! BELLAMI IS THE EMBODIMENT OF EVERY SINGLE LADY IN THIS WORLD! We like to call them BELLAMI Bella’s!! She is beautiful, glam, sophisticated, wise, elegant, and most of all she believes she is beautiful because she is. So, what’s in a name? BELLAMI is “Beautiful Me” which every woman must believe she is. At BELLAMI, Yourselves on our customer service and being there with you every step of the way, from the time before you purchase your BELLAMI’s, through its delivery, and after. Can Hair Extensions Make You Look Younger and Thinner? Contact Salon LG for a consultation now! 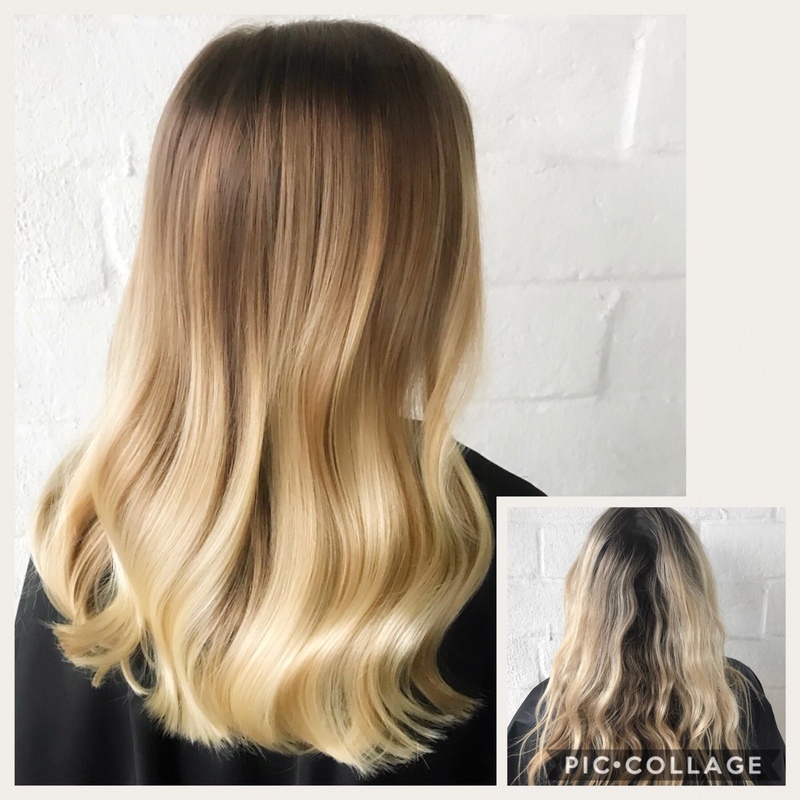 I recently called to book a extension consultation with Salon LG. The customer service over the phone was spot on. Alexis answered any questions I had about receiving the service and was very professional and polite. I am excited to meet with Shelly and get my extensions!! 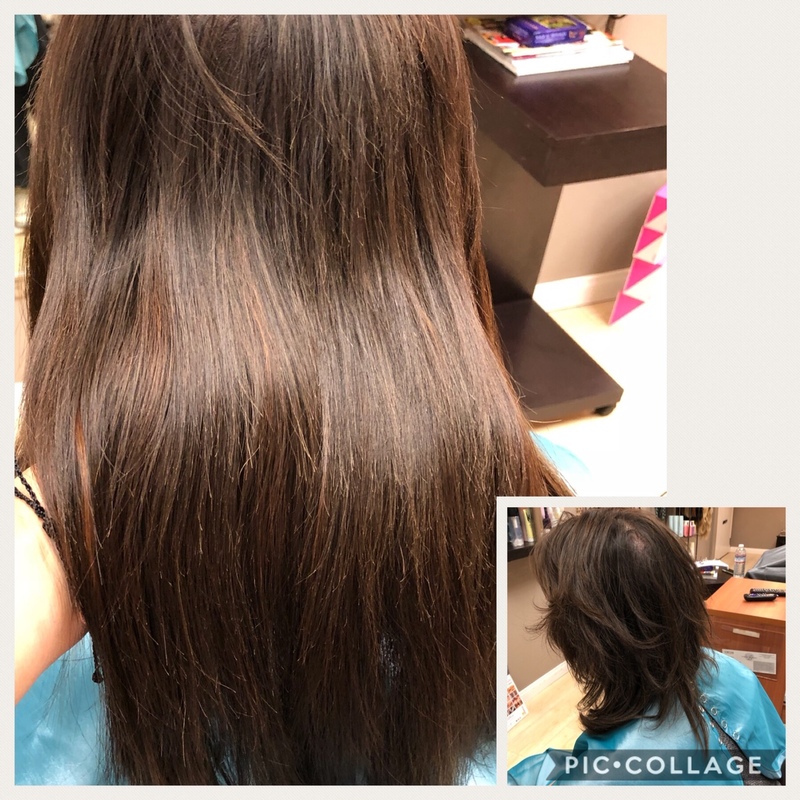 Shelly is a remarkable individual and hairdresser! I have the hair I always dreamed of. She takes the time to listen and understand and even more importantly she problem solves hair issues. I couldn’t be happier with my results. The studio is intimate and personable.l had issues with my hair being thin and broken and today you can’t even recognize it. Shelly and her team are amazing! She knos hair and how to do extensions better than anyone. She will customize your hair based on what your needs are.